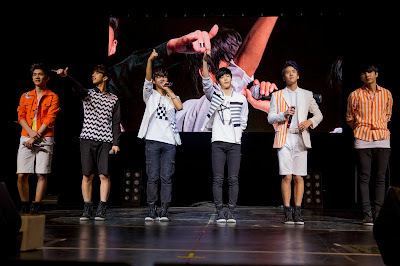 VIXX Setfoot in the ground of Dallas, Texas and Los Angeles, California! 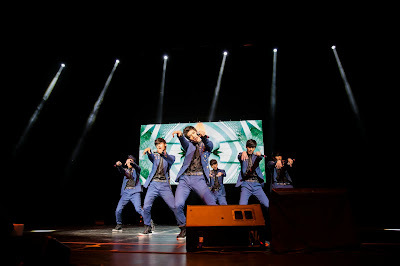 Six-member boy group, VIXX started their very first ‘The Milky Way’ Global Showcase in Malaysia which is organized by Jazzy Group and it was very successful with the support from Malaysia ST☆RLIGHTS. Recently, VIXX finally has set foot in the ground of Dallas, Texas for the first US stop of their ‘The Milky Way’ Global Showcase followed by Los Angeles, California to fulfil the wishes of fellow US ST☆RLIGHTS. November of this year was the month that US ST☆RLIGHTS have been waiting for VIXX to have their own showcase in US for the first time ever after following the successful showcase in Asia and Europe. 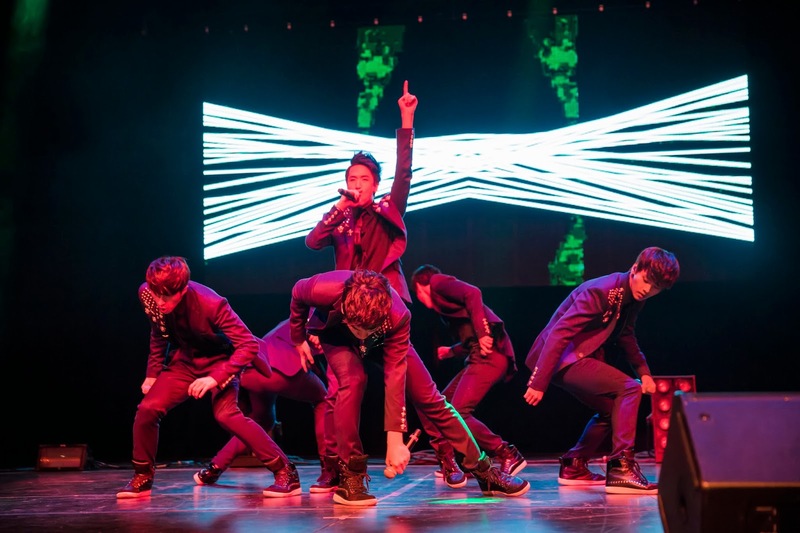 The showcase in US, both organized by Jazzy Group US, ended successfully with the support from US STARLIGHTS and US K-POP fans. Jazzy Group brings the best events to the fans! Jazzy Group (US) is the next step for Jazzy Group to expand its entertainment kingdom to a new level. Their vision is to utilize their experiences, networks, and success to bring more spectacular events to the K-pop fans in the US.